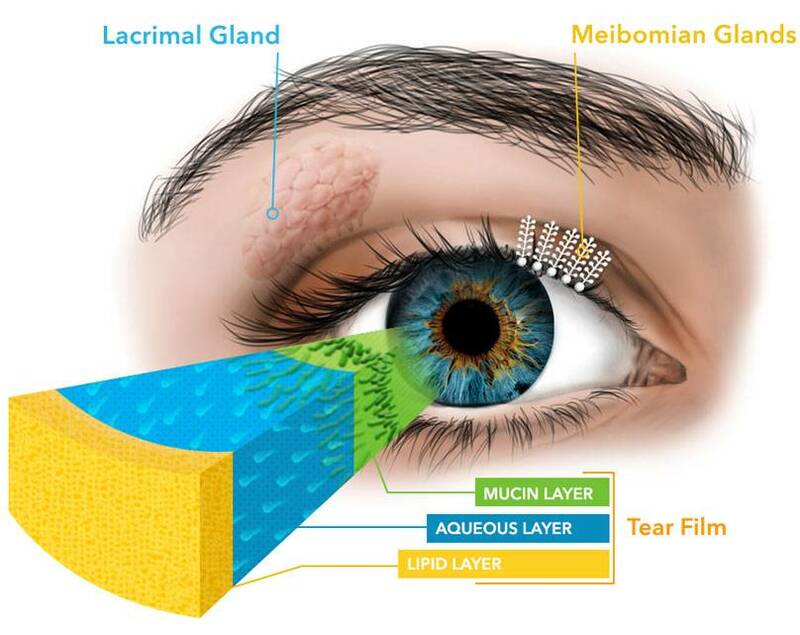 Andrew is the manager at Vision Source Willowbrook and the Administrator for Vision Source Willowbrook, Vision Source Deerbrook and Vision Source Greenway-Galleria. 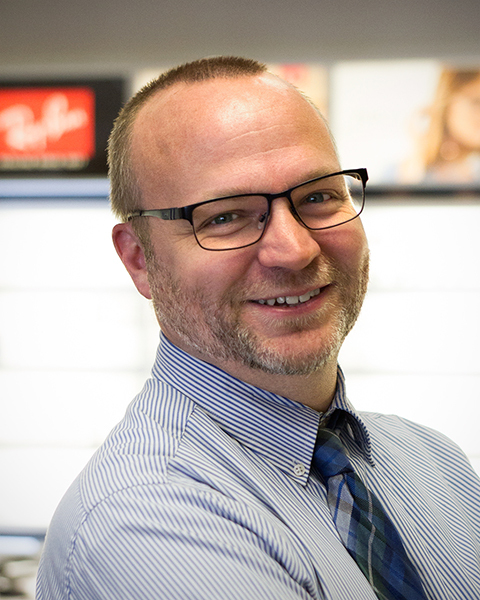 His extensive optical and retail knowledge make him a welcome addition to the Vision Source team. Andrew joined Vision Source in 2013.